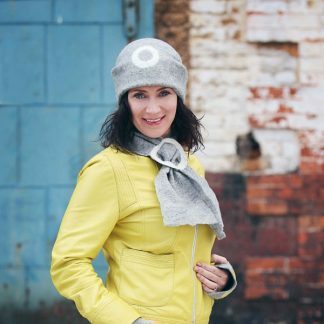 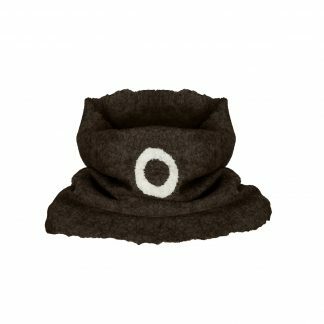 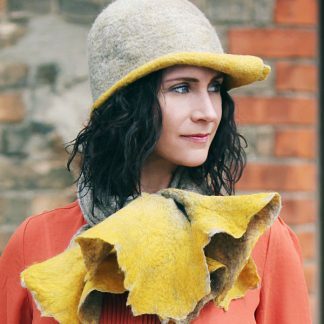 A beautiful handmade snood that keeps you warm and stylish. Made from the finest super-fine merino it fits comfortably around your shoulders and neck. 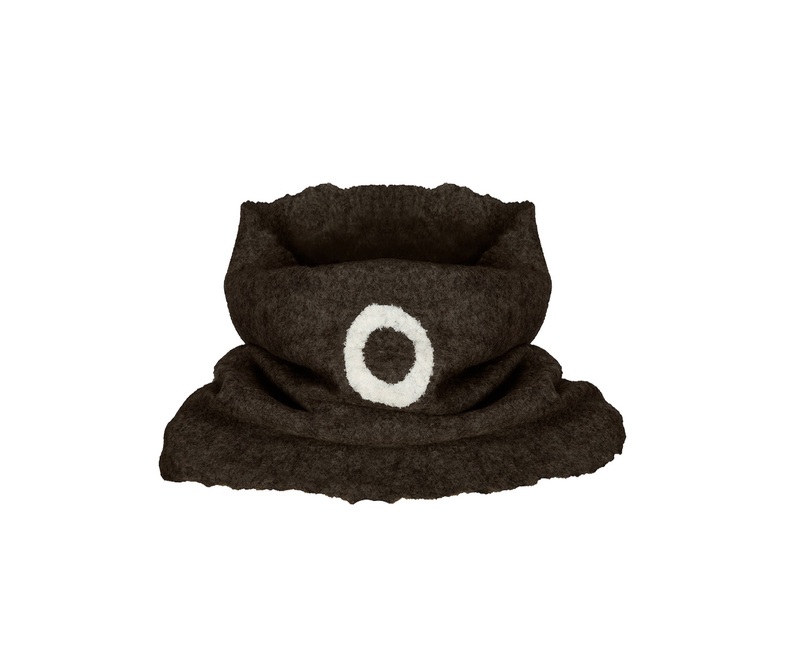 It comes in four distinctive colours the colour that you see here is brown but it also comes in black grey and oatmeal. 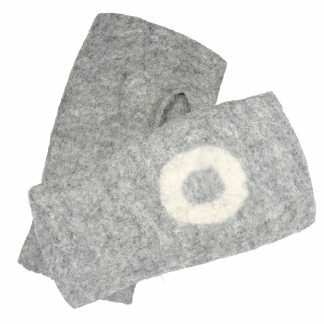 Light and warm ideal for winter and for those winter/autumn chills.